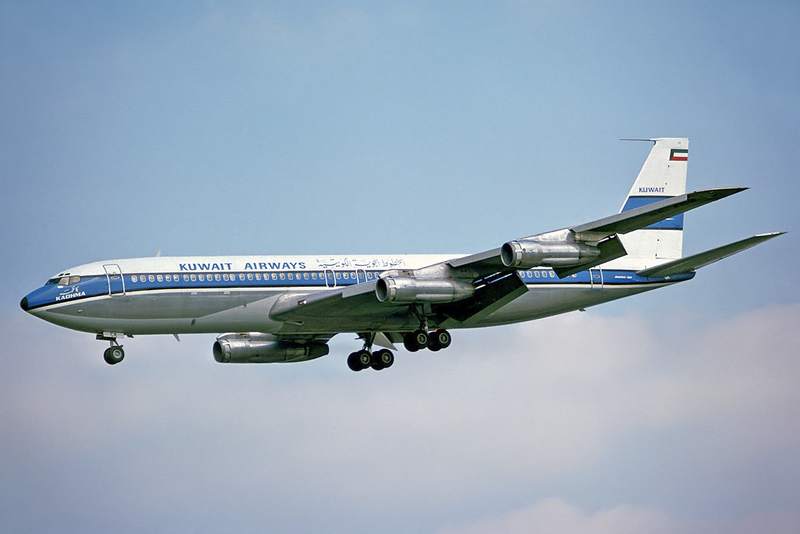 The German Justice Ministry has asked German Chancellor Angela Merkel to strip Kuwait Airways of its German landing rights because of its policy of banning Israelis from flying on its planes. The request follows a German court judgement last week in which the judge sided with the airline over its discriminatory policy towards Israelis because the airline offered to pay for them to fly on other airlines instead. 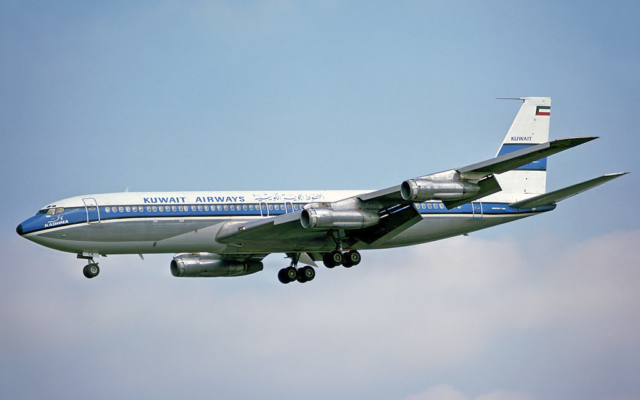 The U.S-based Lawfare Project, which supported the Israeli plaintiff, said the judgment at Frankfurt District Court in favour of Kuwait Airways had “whitewashed antisemitism” and applauded the ministers’ interventions. The plaintiff had bought a ticket from Frankfurt to Bangkok but was barred from boarding his flight because of his nationality. Brooke Goldstein of the Lawfare Project said: “To see a Jewish person banned from exercising his freedoms in Germany in 2017 is chilling enough. To see that discrimination whitewashed and legitimised by a German judge is grotesque.